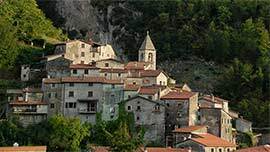 Casola has very distant origins, they can indeed be traced back to the age of iron. The bishop of Luni took possession of the town in the IX century and thanks to the peace agreement stipulated with the mediation of Dante in 1306, it was governed by the Val di Magra family; however, in 1496, Casola became an important centre of the Florentine government given that the main road system that connected the Val di Magra to Garfagnana went right through it. 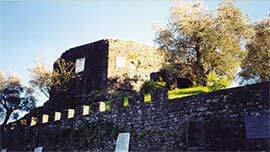 To be visited: the churches of Codiponte, Offiano and San Lorenzo (Saint Lawrence); also the sanctuary of San Lorenzo, retreat of Minucciano, all of which full of works of art. 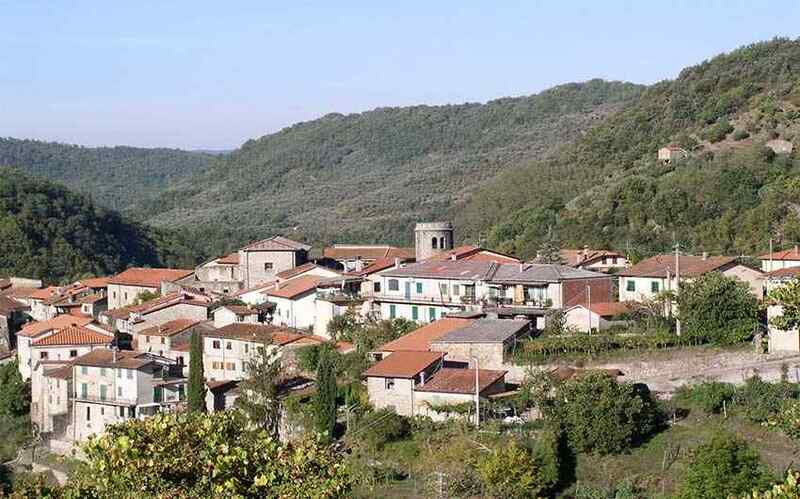 Let’s not forget the village of Casola, with its beautiful Museum of the Territory (Museo del Territorio) that has been completely renovated.